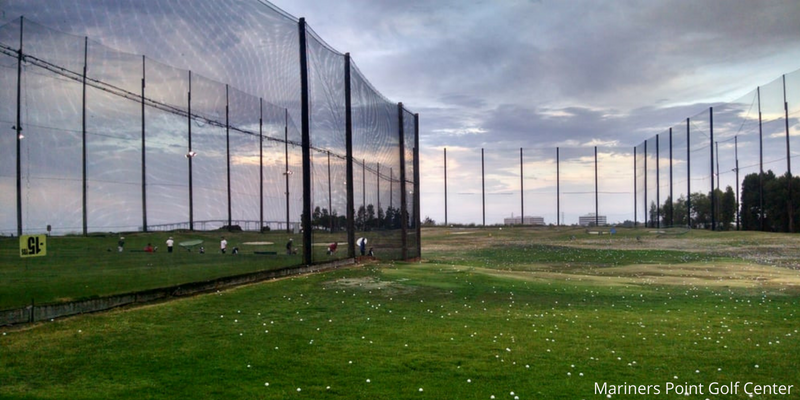 Below highlights the best driving ranges in the San Francisco Bay Area. All these ranges offer golf lessons, and are accessible from all corners of the bay. Whether you are going for fun, or looking to have a productive driving range session, these spots should fit all your needs. Stay tuned for more additions! Great place to get away from life for a bit. There is a large range with lots of stalls, but the shop only takes exact change. Furthermore, other amenities like hitting off grass (instead of mats), or practicing at the chipping and putting green are an additional charge. Plenty of opportunities here to improve your game. With professional instructors and a trackman available, the sky's the limit when deciding how much better you want to become. There is a 9-hole, par-3 course along the bay that is lighted for night play as well. Overall, a great option as far as facilities go. 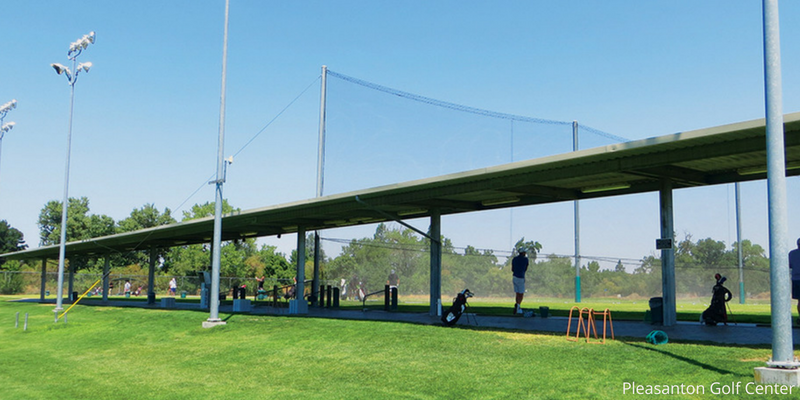 With 50 stalls and 5 of those designed for left-handed golfers, the Stanford Golf Driving Range will never have traffic. The range even has lights if you want to hit balls after dinner or after work. Lessons are also offered on a designated grass area and instructors teach in groups or privately. This facility has plenty to offer with a spectacular 18 hole course as well. The best thing about this range is the covering it offers, so rain or shine you can be protected from the weather to focus on your game. Like the stanford range, the Pleasanton Golf Center has lighted bays for practicing after the sun goes to sleep. There is also a putting green and gigantic chipping green (no, they do not charge extra for using these amenities).